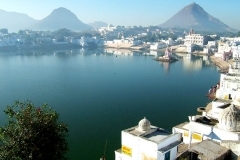 Pushkar is a well-known Hindu pilgrimage town and has become one of the most famous destinations for foreign tourists. With more than 400 temples and 52 bathing Ghats, this town is also very famous for its annual fair - "Pushkar Camel Fair". Our company representative will pick you from your desired location in an air-conditioned to leave for Jaipur Pushkar Day Trip. 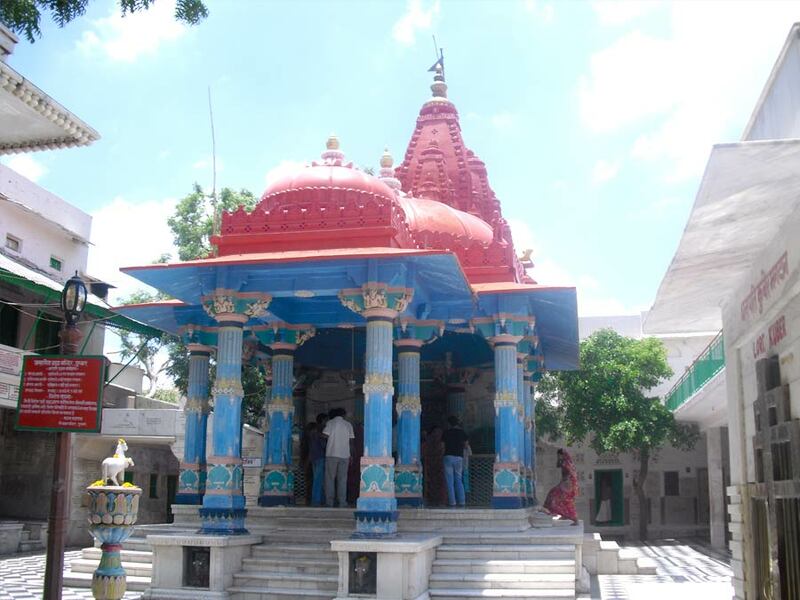 On reaching this holy town, you will visit Brahma Temple. It is the lone temple of Lord Brahma – creator of world wherein he is worshipped. 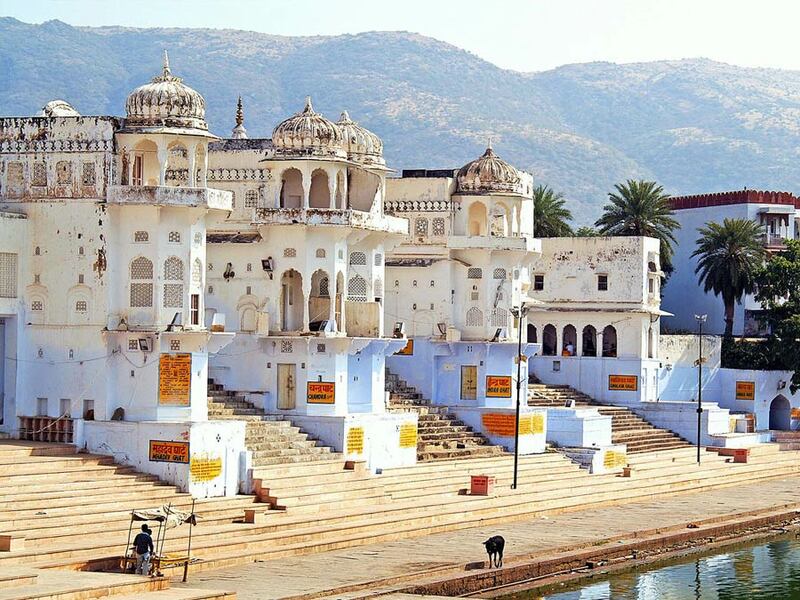 This temple is located on the banks of Pushkar Lake and built from stunning white marble. 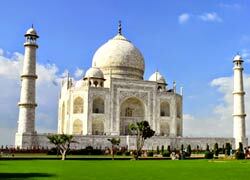 After visiting this temple, you will have lunch at the desired location. 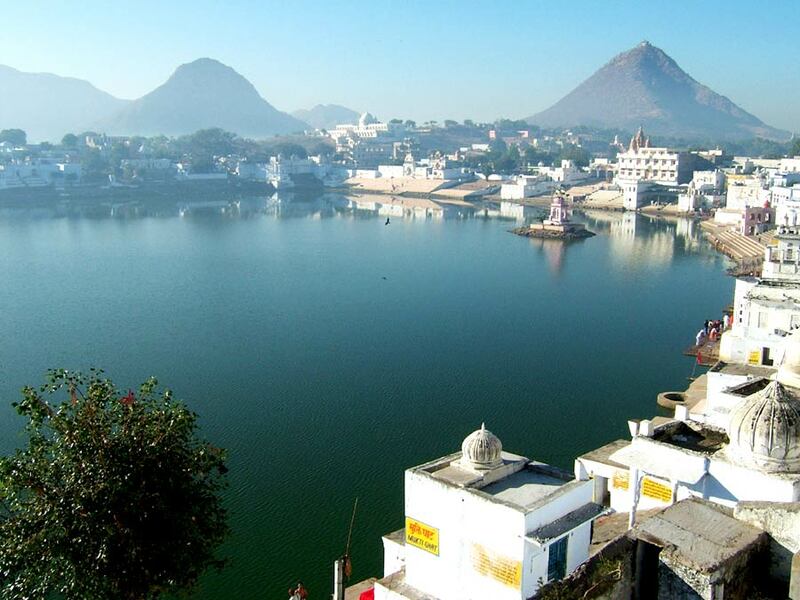 Visit Pushkar Lake – one of the sacred lakes surrounded by 52 bathing Ghats and a dip in this lake is believed to cure skin diseases and cleanse sins. The origin of this lake is believed to be from lotus flower petals that fell on earth from Lord Brahma’s hands. 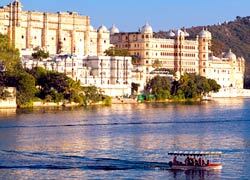 After the completion of Jaipur Pushkar Day Trip, our company representative will transfer you to the air-conditioned and drive towards Udaipur. 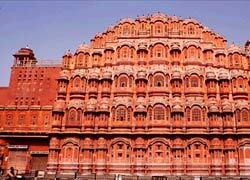 On arrival at Jaipur, you will be dropped at the hotel/desired location.